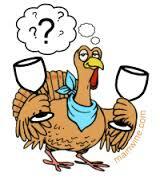 So here you are… Thanksgiving Wine Advice for the Beer Drinkers. When it comes to special occasion wines we have to make some tough choices. Old world vs new world wines? Will they open it soon, or lay it down to give it rest and age? Do they even have proper storage? A gift-giver should never expect that a bottle will be opened after being presented, but sometimes it is, you simply never know. 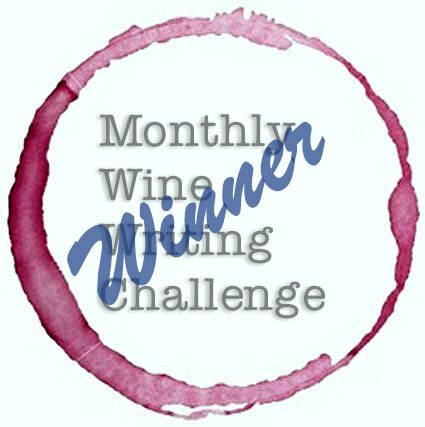 The old world wine lover in me wants to gift older Bordeaux, but instead of finding bottles with a decade of age, I most often will choose recent vintages of high end, small-volume, independent California winemakers that will delight lovers of both old and new world wines. Color is an opaque, ruddy purple. The nose shows black fruit, orchid, and clove. On the palate, blackberry, cassis and black plum with vanilla , spice box and a bit of heat. Huge finish, nice lengthy balance, with toasted oak as the final note, while the tannins squeeze my cheeks to ask for more. A stunning, vivacious red blend in the new world style with nods to old world technique and balance. Aptly named! Green-gold in color, a perfumed nose that demonstrates white peach and tangerine. In the mouth, an expansive palate of pear and baked apple with a touch of citrus is met by bold acidity. Excellent depth and focus, finish offers gentle wood with secondary notes of stone and spice. Just beautifully made and a treasure to enjoy. Pre-allocation makes this hard to find but a joy to experience.